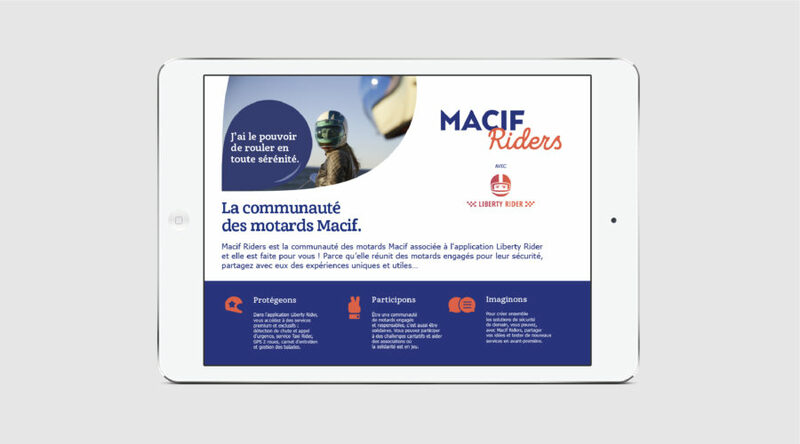 Macif, the leading two-wheel insurer in France, protects the safety of motorcyclists and has launched its first motorcycle community MACIF Riders together with its partner Liberty Rider! As an actively involved actor in this process, we proposed and identified a unique positioning and clearly differentiated MACIF Riders from existing communities. • All committed (by organising charitable challenges to be supportive). We also created a simple, direct and strongly affiliated name for the Macif brand: MACIF Riders. For its identity, the aim was obviously not to replicate category codes but rather to define its own path. The logo illustrates the connection between Macif (a mutual insurance company concerned day-in and day-out about the safety of its members) and a group of people united by a common passion. 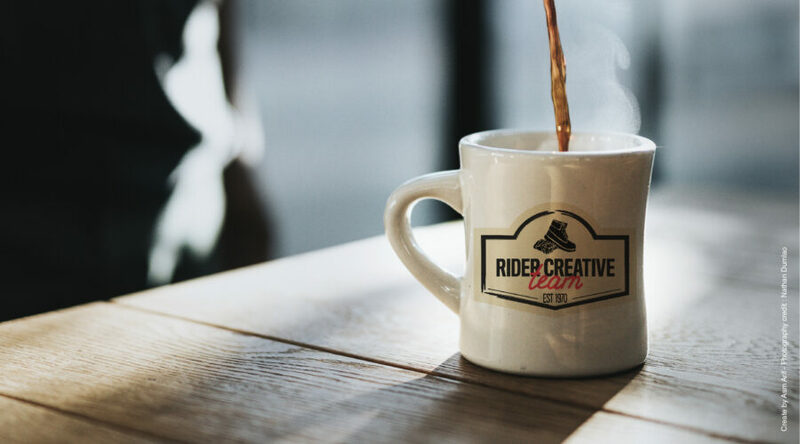 That’s the reasoning behind the duality of the Macif logo’s lettering and the handwritten typography spelling out “Riders”. 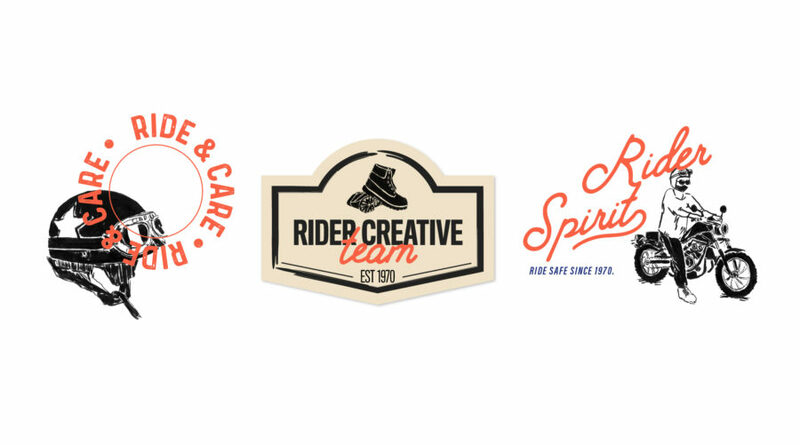 The visual universe of the MACIF Riders community is heavily based on Macif’s brand codes but also integrates various icons specific to the category. What is the Macif Riders community? The main goal of this network is to use technology to protect motorcyclists’ safety (fall detection and emergency call services, a Taxi Rider system, 2-wheel GPS, a maintenance logbook and ride management) within an ecosystem consisting of a broader range of useful, supportive services (such as charity challenges to help associations linked to the 2-wheel world). Taking over motorways in pink!